Mr. Wright’s Home Detailing is Right for You! Owning a house and keeping up with its maintenance needs is no easy feat. On the contrary, the work seems to never end while the exhaustion levels seem to go higher and higher. 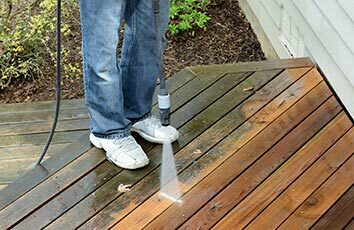 Why waste your time, effort, and money when you can have peace of mind by using the best home detailing experts in your area? 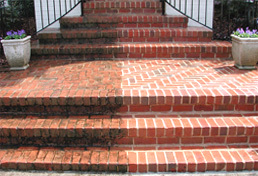 Mr. Wright’s home detailing company will take all your worries away fast, easy, and risk-free! Mr. Wright’s is a local, family owned business. Our service technicians will treat your home as if it was their own. We are your neighbors and vouch for our company with our family name. We care about the community we live in. Mr. Wright’s takes every home detailing job very seriously. We belong to professional organizations such as the Window Cleaners Resource Association, and we regularly engage in networking with leading service professionals and companies around the country. Everything we learn we bring back to the community, making sure our customers have access to the best experts and technologies in the field. 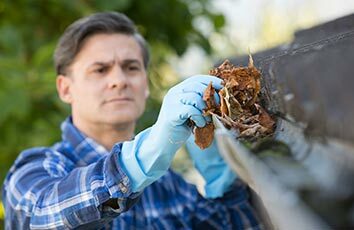 Professionally Delivered Services: Expect professional conduct from our employees at all times, together with the best-provided home detailing services on Long Island. Our polite, uniformed service professional will treat your home with care and respect. We never leave your home until your furnishing and belongings (together with your landscape) are in the same position and shape as before we started the job. Superior Convenience: Besides offering free phone/online estimates, we make appointments to fit your schedule, be it early mornings, evenings or weekends. We adapt to your needs, accepting cash, check or credit card. Professional Communication: You will be fully informed regarding our services and our employees, receiving pictures and bios on the service technician who is assigned to your job. The team leader on the job will keep you notified every step of the way, coordinating with you until your expectations are met and exceeded. We will keep in touch all year long, informing you about preferential pricing and deals. 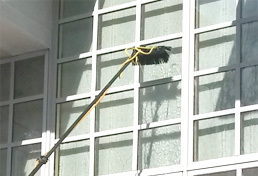 Superior Technology: Pure water technology window cleaning; hi-tech window cleaning brushes; professional screen cleaning equipment; “soft” power washing that won’t damage your home and cleans better than traditional high-pressure power washing – these are just a few of the latest technologies we use. 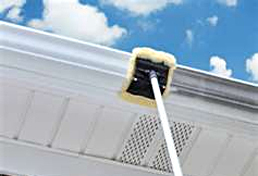 The “One Call Does It All” Service: With one call you can get a full service including window cleaning, power (soft) washing and gutter cleaning and whitening. Is There Any Risk in Working With Us? All our clients benefit from our “100% Satisfaction Guarantee”: if we missed something or didn’t meet your expectations, we will return to fix the problem or offer you a refund/discount if appropriate. 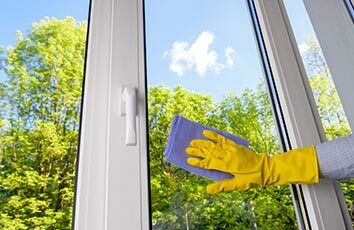 You can also enjoy our “3 Day Rain Guarantee”: if it rains within 36 hours of your window cleaning, we’ll come back and touch up the windows, no charge.